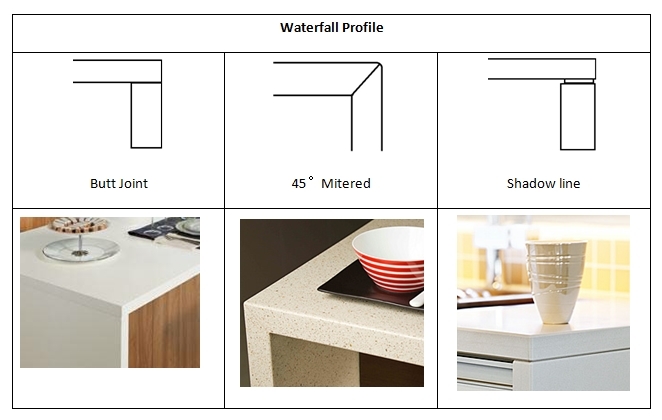 There are a number of Stone Industry specific terms that you may be encountering on your Benchtop specification journey. This page helps explain some of the common ones. Option where the sink flange sits on top of the bench top. It is a good solution for hard wearing applications like Rental Properties or for large sinks with drainer trays. It is the most cost effective solution. 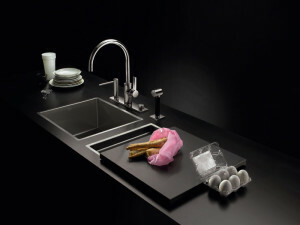 A seamless solution where the sink becomes less of a feature in the bench top. Great for being able to wipe off your bench in to the sink. 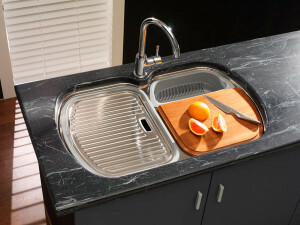 Whilst most sink can be under mounted, only some give you all the benefits of this process. For the best results, select a ‘single drop’ bowl and the ability for the tap to go through the stone and not through the sink. 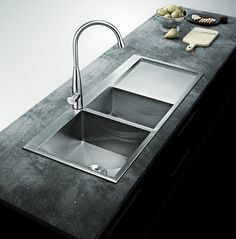 The same as the Under Mount option above but where some of the stone has been ground away to show a reduced thickness around the sink area. 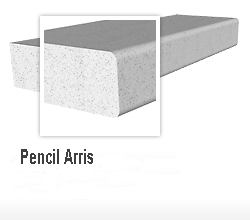 Comes a slight cost premium and is not suitable for all sinks and stone types. Generally only an option on 30mm bench tops. Where the sink flange sits flush with the bench top surface. It has the advantages of being able to wipe in to the bowl from the bench top and being resistant to chipping around the edge of the sink cut out. 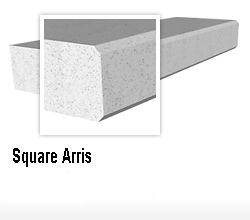 It does rely on silicon filling the gap between the sink flange and the stone – generally 1-2mm. 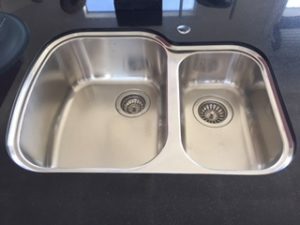 As the sink is completely visible, you need to be careful to pick a sink that has a square edge on the flange and ideally a small overall flange package.